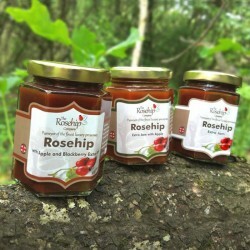 Maker Senka believes in the all natural approach to preserving her rosehip and as such her products are 100% natural without additives. 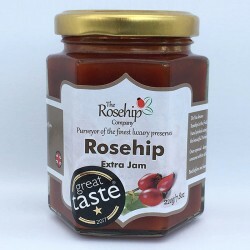 She produces her jams and coulis in small batches by hand in open pans using simple old recipes allowing the rosehip to shine through. 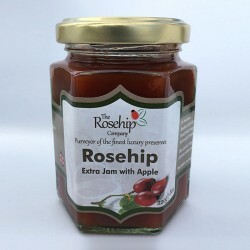 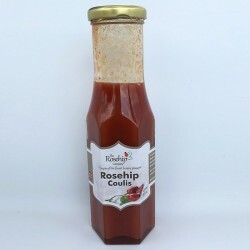 With exceptionally high vitamin C and a deliciously tangy flavour it's not hard to become a rosehip fan.